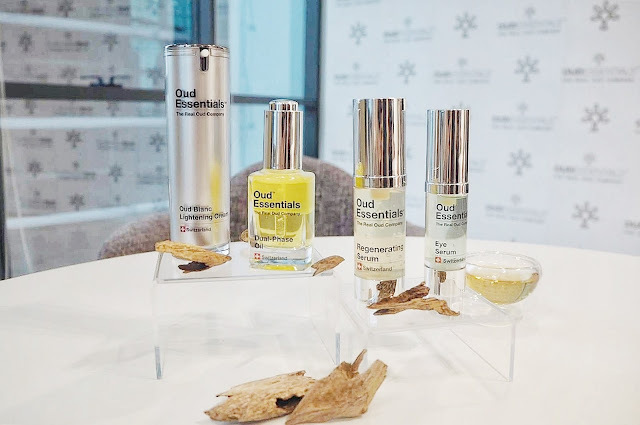 Oud Essential have formulated and developed a range of organic, anti-aging skincare products that brings together nature and science, enriched with the brand's unique patented ingredients Oudactive+ a super refined, purest of the pure essential oil that enhances both physical and spiritual wellbeing. 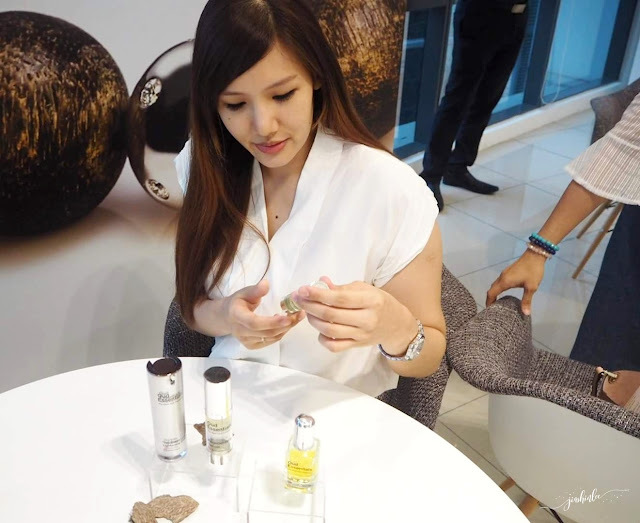 Oud (or oudh) is also known as Agarwood, a compound extracted from the dark resinous wood of the Aquilaria tree, the resin occurs in less than 7% of the tree in the wild which makes it extremely rare and precious. 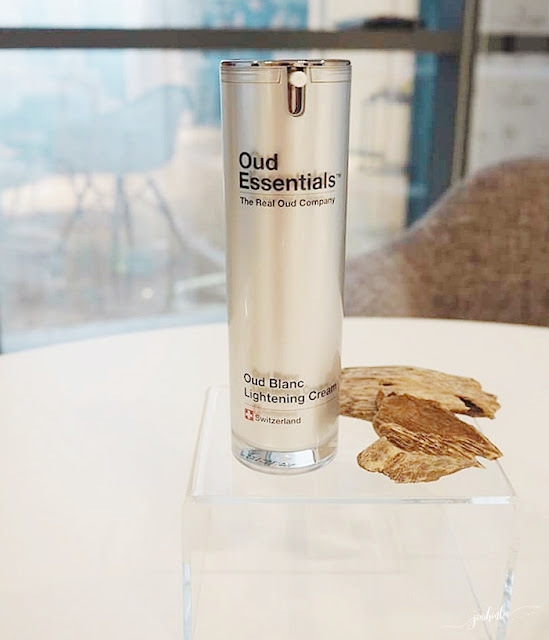 Popular for its aroma, healing, and medical properties, Oud is also rich in antioxidants, with anti-inflammatory and anti-bacterial properties, which also have the ability to slow the aging process. Oud Essential star products Eye Serum, Regenerating Serum, Oud Blanc Lightening Cream, and Dual-Phaed Oil. 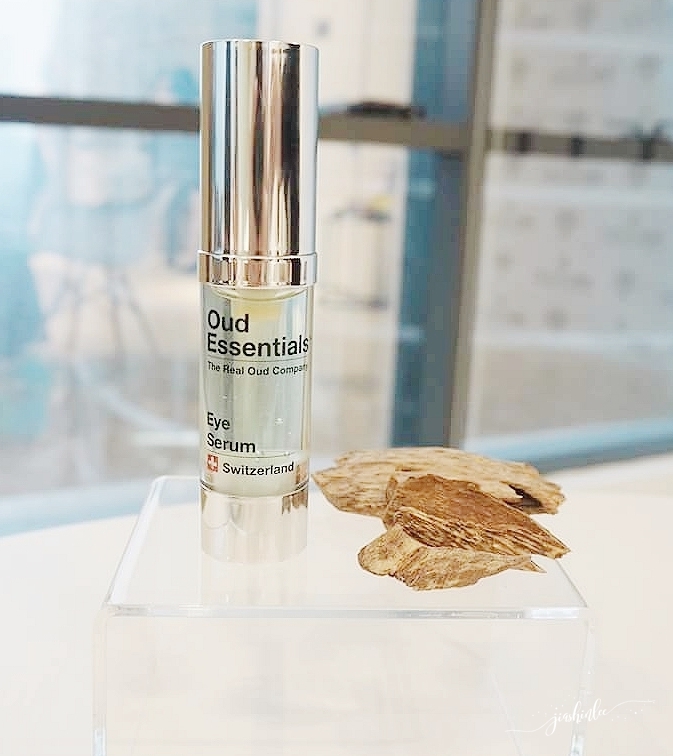 A lightweight eye serum made with pure oud oil, the serum helps to lift, tighten, and reduce dark circles and puffiness in the skin around the eyes. It also helps deeply moisturize the skin to smooth fine lines around the eye. This serum is formulated with active ingredient combined with the power of Pure Oud to give you an instant lift and tightening effect, it also helps combat signs of aging by plumping and smoothing your skin's surface by reducing lines and wrinkles. This non-greasy, fast drying formula is made with the luxurious substance, Pue Oud Oil, combined with a blend of natural oils and minerals, this perfectly balanced formula provides the right amount of moisture to keep your skin hydrated and revitalizes your skin. Experience an instant brightening effect right after applying this cream, infused with Pure Oud Oil, this lightening cream is perfect for those who longed for bright, luminous skin. The cream lightens the appearance of pigmentation and brightens the overall skin tone. It also helps smoothens skin texture and minimize the appearance of pores. Oud Essential is exclusively available online at www.oudessentials.com and instores at Fragrance Du Bois Boutique, F6 Explore Floor, Starhill Gallery Kuala Lumpur. Shop online with a 50% discount off and free shipping for first-time users this month, just quote "RAYA2018" during your check out. This promo code is valid till 22nd June 2018. 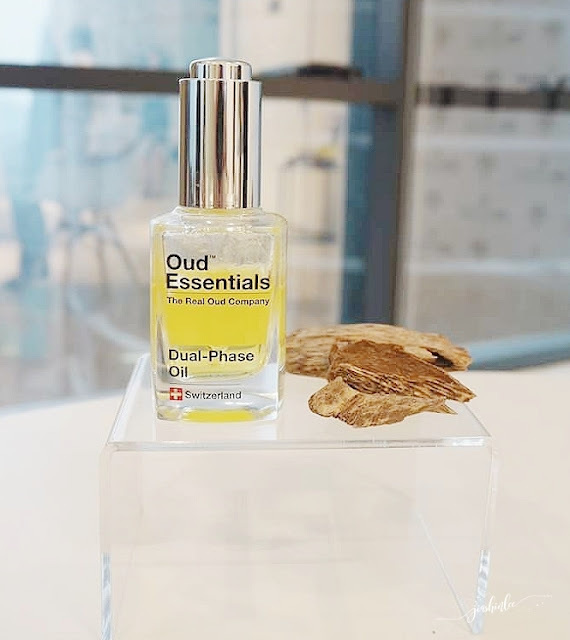 For more information of Oud Essential visit their Website, Facebook or Instagram. 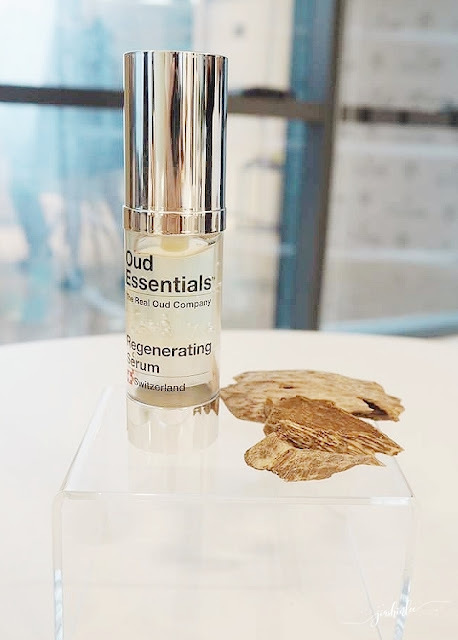 omg oud, i totally in <3 with it, i am a huge fan of argawood, so sad i do not have the chance to get this opp to knowing about this product :( I hope i can try it... such a good investment for skin regarding the ingredients ! never heard of oud before. judging from the price i bet it really does the job. Oud ni kalau pewangi dari negara Arab I pernah dengar. Oud ni ada pewangi juga ke atau baunya natural?. Lightening cream ni ok juga supaya kulit muka 1 tona lebih cerah. We've been with Oud's article and now more and more products use this natural material and give it a good one to the users. Wahhhh! Harga dia tu memang wowwwe habislah. Sesuai dengan kualiti yang ada pada produk tu. Actually, i pun suka gila dengan produk anti-aging ni. Buat kulit muka kekal muda, hehe..